The morning was a brisk morning, the air fresh and cool from lower humidity and temperatures. A wonderful respite after the hot and humid summer Maryland has held. 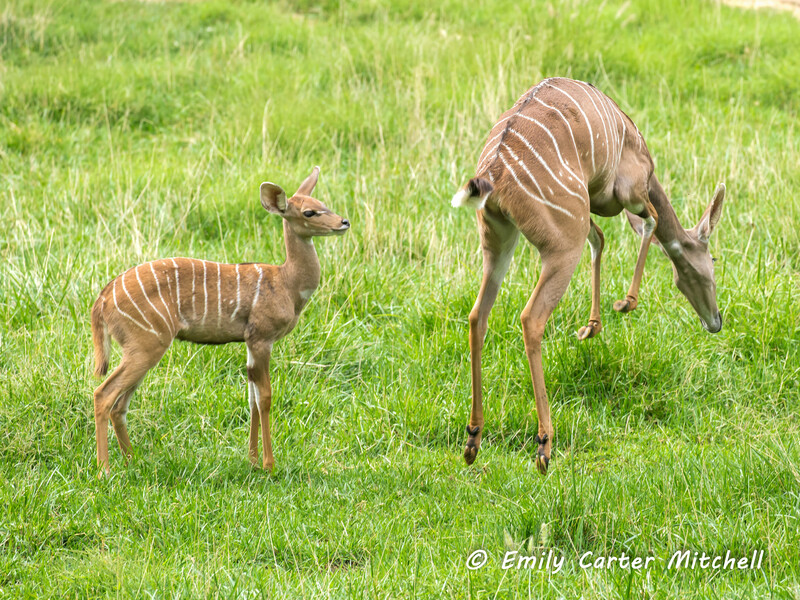 The African exhibit at the Maryland Zoo is hosting a new family addition to the grazing animals. Feeling frisky, the little one began running around, which made the cheetahs across the path to run..which made everyone run !! How fun is that? Adorable. That’s an advertisement for Loving Life if I ever saw one! It was so thrilling seeing them so alive Miriam. Thank you! Wow, what beautiful, graceful creatures! I would have loved to have seen their antics starting the chain reaction with the cheetahs. It sounds like it would have been really neat to witness. It was so fun, I can’t even tell you how exciting it was. If it wasn’t for the stupid fence I’d have pictures of the cheetah brothers running back and forth thinking “Breakfast !” Thank you. What a happy way to start my morning, Emily. Seeing these charming pictures has put a smile on my face. Thank you. Truly my pleasure as you know Fatima. Life is too short not to share the fun moments. Super adorable indeed Pit. Thank you! A terrific trilogy! Looks like a fantastic zoo. It’s a small zoo, but wonderful to visit. Thank you!